By using a combination of art and science to enable more connected brand interactions that resonate on a one to one level. 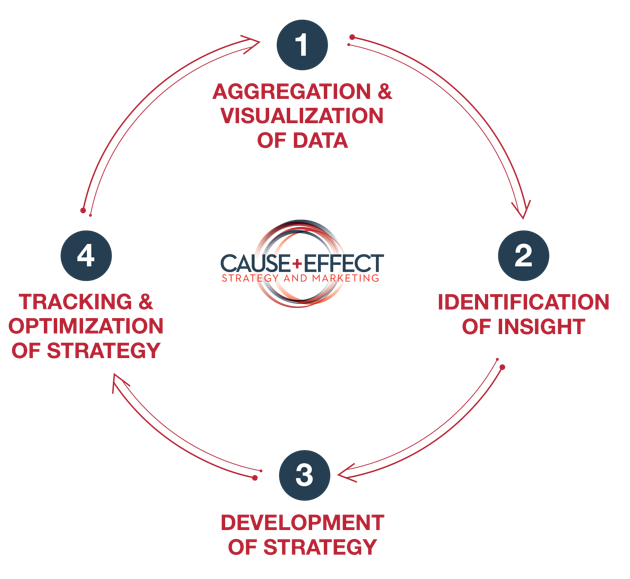 In order to further reinforce that concept we utilize a data-driven approach and are channel neutral. Our focus is on client success and strategies that deliver the greatest ROI, without bias.